The Director of Product Management is a newly created position that will lead the global product management team as they accelerate profitable growth of the active and functional ingredient product portfolio in the Lubrizol Life Science (LLS) group. LLS provides products and solutions for the Beauty, Home and Health markets. This person will also be a key partner with our agile team which will help us grow via new business models, acquisitions and expansion of our portfolio into natural ingredients. The successful candidate will have a proven track record in accelerating profitable growth for a product portfolio greater than $500 million, be passionate about coaching and developing teams and relish the challenge of delivering results in a fast-paced environment. Manage and coach a team of global and regional product managers for LLS. Minimum of 8 years of product management experience and 8 years combined experience in other functions such as operations, commercial and technical roles. Click Here to Learn About all of Our Benefits! 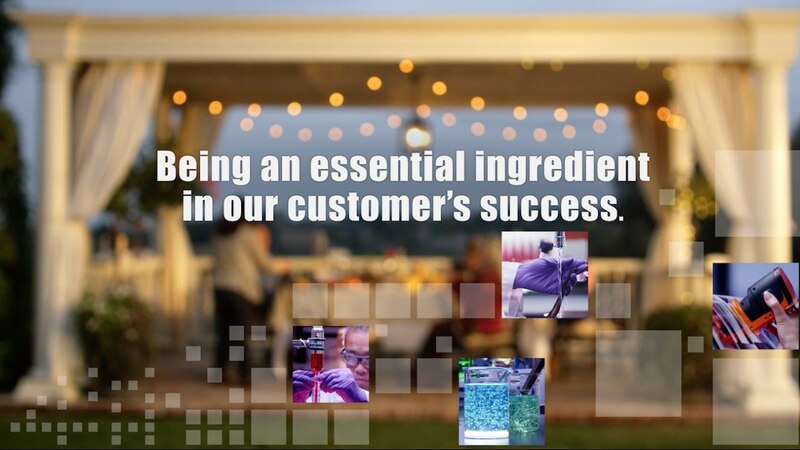 Learn about all the cool things we do by watching our Being Essential video!